The safest and most reliable way to purchase an aircraft is to buy it directly from the manufacturer, preferably from one of their more reputable factories. Taking care of aircraft registration and getting included into the FAA registry is somewhat tiring, but we can help you with warranties and every other bit of the registration process. Let’s take a look at the importance of aircraft warranties. Any type of aircraft is a big expense in several different ways. Most aircraft owners would highlight a plane’s change of address or an aircraft registration renewal as the most expensive and annoying parts. However, repairs can be quite problematic, especially if you own a business aircraft. Therefore, warranties are issued by airplane manufacturers around the world. In case an accident occurs, or if there is faulty equipment, the warranty should cover the entire set of expenses. However, aircraft are rather special and filled with many “traps” that might confuse any aircraft owner. Let’s take a look at the basics first. What does a warranty consist of? Warranties are a facet of the aviation industry you simply must come to understand. 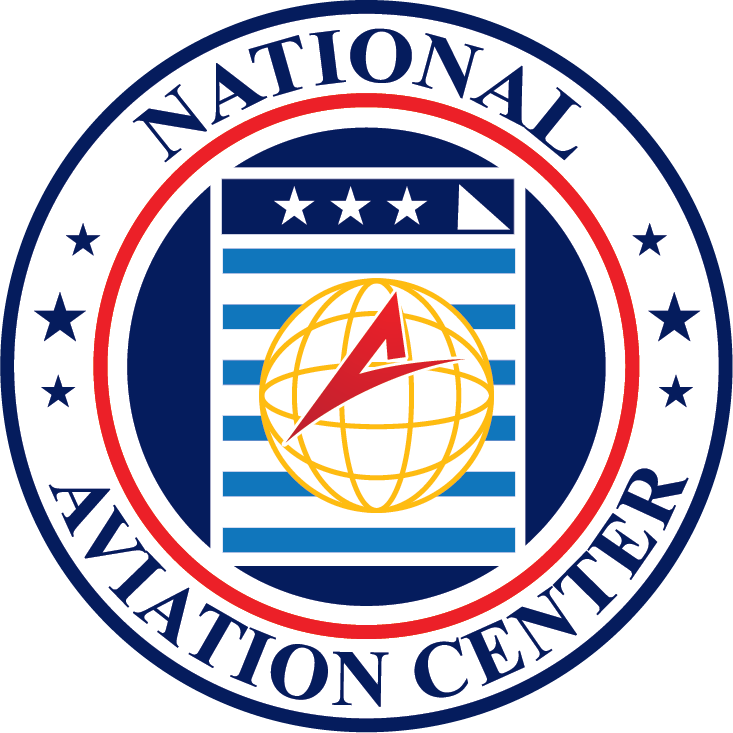 They are important for thorough inspections that are sometimes needed for entering the FAA database or any international registry. Some warranties are international, whereas others are locally limited. Usually, a warranty consists of several parts, usually five to seven. The first warranty is related to the interior, the furnishing, paint, and any entertainment tools or facilities. These are the shortest and generally last for 2,000 hours of flight or two years. Out of all the other warranties, the longest one is for the structure itself. Wings, engines and everything else is under a warranty that lasts 3 -5 years and 3,000-5,000 hours of flight. From there, we encounter a lot of inconsistencies that might confuse any aircraft owner. Before you worry about a plane change of address, take a close look at your warranty with one of our specialists. Oftentimes, airplane re-registration and address changes might void the warranty. The peril or “catch” often contained in every warranty is its length. What may seem like a large amount of flying hours often doesn’t coincide with the length of the warranty time-wise. The average business plane flies 1,000 hours of an annual basis, but in many cases it’s more than that. It’s also worth mentioning that airplane registration doesn’t halt your warranty, so be careful. Additionally, some manufacturers have their warranty start the moment it comes out of the factory. In many cases, this can take several months off of the warranty you thought you were getting. If you’re having problems with handling aircraft warranties and airplane registration, don’t hesitate to call us at (800) 357-0893 or visit our website. We can help you organize all the paperwork and renegotiate an aircraft warranty extension under favorable conditions. If needed, we can aid you with any question related to the aviation industry and the many FAA regulations.